Keep up to date with all the latest news from Longcliffe Quarries. 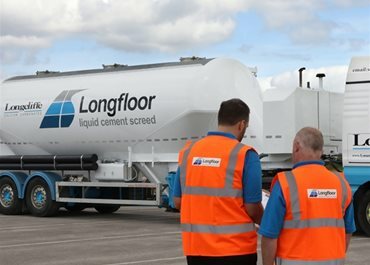 Due to the rapidly growing LONGFLOOR business and growth in cementitious screeds generally we require a Technical Sales Manager to join our expanding experienced team. 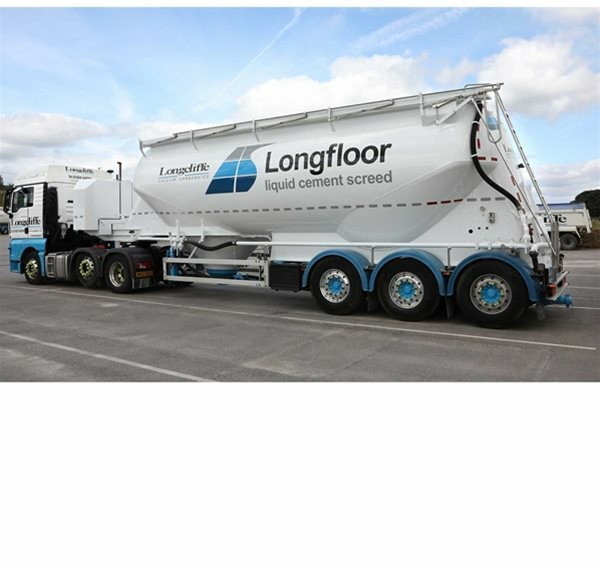 Longcliffe have developed a new addition to our range of high purity products. 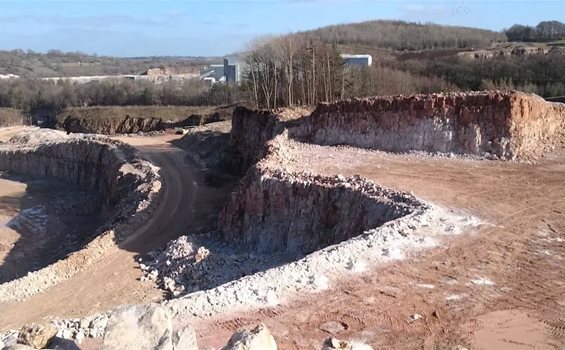 Witness a blast at our Brassington Moor Quarry - did the earth move for you?